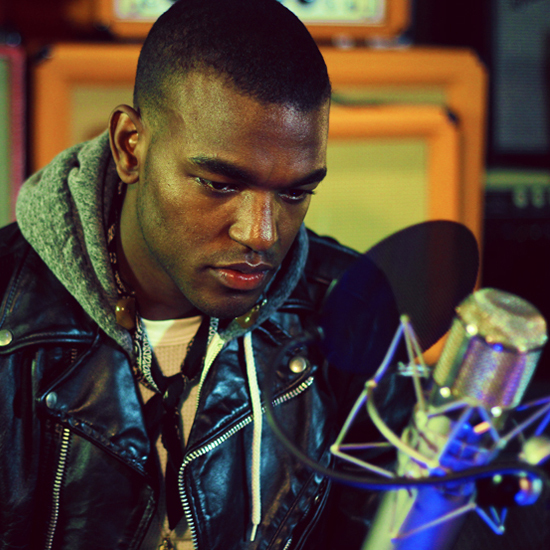 Peep this extended live performance of “Hurt Me” by talented singer/songwriter Luke James, signed to Danja’s New Age Rock Stars (NARS Records). You can stream and download his most excellent EP, “Whispers In The Dark”, here. All tracks produced by Danja, with the exception of tracks 7 and 10.